Perfectly located just 400 yards from the picturesque town of Keswick, 22 Rose Terrace is a beautiful chocolate-box cottage which is as wonderful on the inside as it is on the out. Bought in 2013, Rose Terrace has been renovated to an extremely high standard and furnished with the finest furnishings for a comfortable stay. 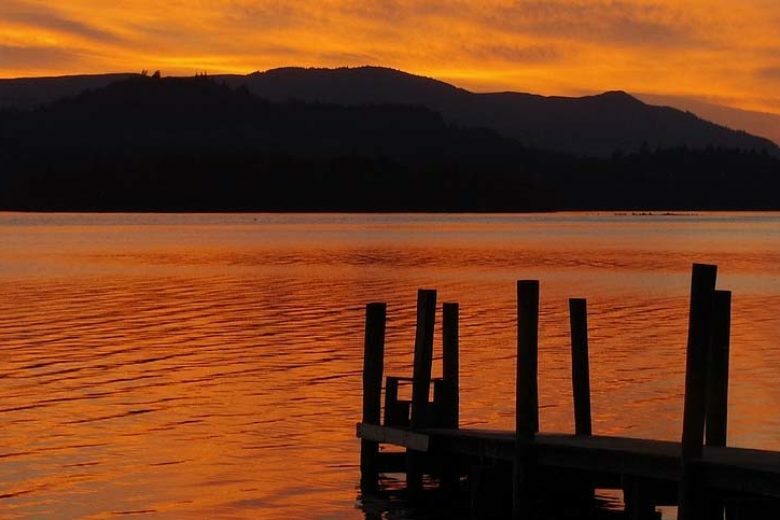 A wonderful spot for enjoying many of the local sights of Keswick, as well as travelling further afield, you can stay at Rose Terrace with your pets so the whole family can enjoy the beautiful surroundings. Two cosy bedrooms make it perfect for families and groups of friends and the lower floor is a modern, open plan space with traditional touches, including a roaring wood burning stove which is perfect for creating a rustic country atmosphere throughout your stay. Whether you visit at the height of summer or snuggle in for a wintry retreat, Rose Cottage and Keswick welcome you with open arms. Rose Terrace offers two bedrooms (sleeps four), a well appointed bathroom with shower and modern amenities. The kitchen is also perfectly equipped. All gas, electric and bed linen is included, whilst a cot is also available upon request. Logs/fuel are not provided for the woodburner . Colour TV, DVD, CD Radio and an open fire. Forecourt and on street parking. A fab little cottage in a great location. It's well maintained, well presented and super cosy. Will definitely be coming back. Had a fantastic birthday weekend at Rose Terrace. Lovely location, near that all Keswick has to offer and very close to the fabulous Fitz Park. It's on the main road into Keswick, so could be a bit noisy at times, but a great little cottage with an enclosed area at the front that meant our dog could get out for a wee. Loved it and will probably return or try another property owned by the same person. The cottage was in a great location for us, five minutes walk into Keswick and we could start our walks from the door. We had our dog with us, and the park across the road was great for a last minute walk before bed and first thing. A stair gate would have been useful to allow us to restrict her to the downstairs space at night due to the open plan nature of the cottage, but a very minor thing. The decor and furnishing were great, with a large bedroom and very comfortable bed for a good night's sleep after a day out and about. Lovely cottage in great location. We will be back! 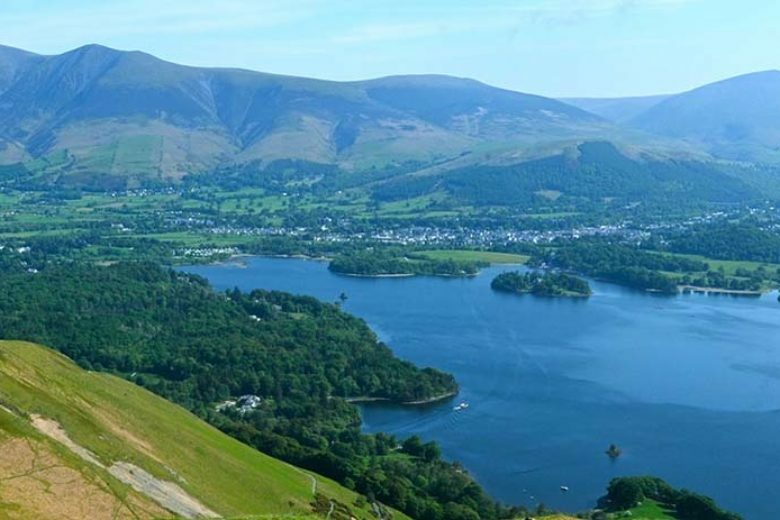 Keswick is packed full of things to do and places to visit, both in the town and out in the scenic surroundings. Rose Cottage is well-located for local amenities and also just a short walk from popular local pubs including the well-known 300-year old Kings Arms Hotel and the popular and traditional Dog and Gun. 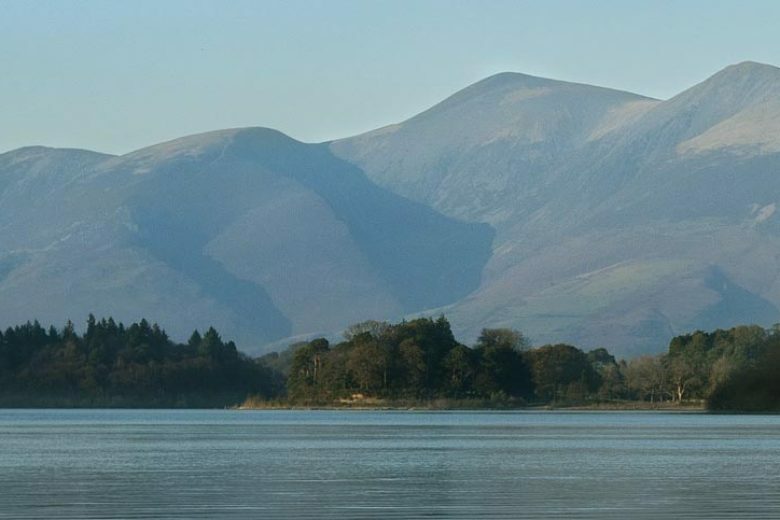 Keswick is surrounded by some of the most breath-taking scenery in the Northern Lakes, with Skiddaw and Lonscale Fell in the north and Derwentwater just to the south. 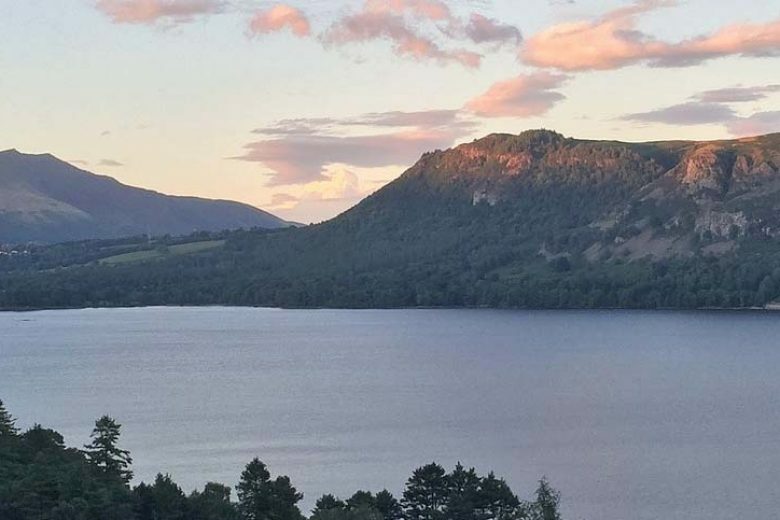 Rose Terrace is perfectly placed for heading out to any of these well-known sights and it’s also well located for a nature on a smaller scale with Keswick’s Fitz Park just across the River Greta, a few minutes’ walk away. 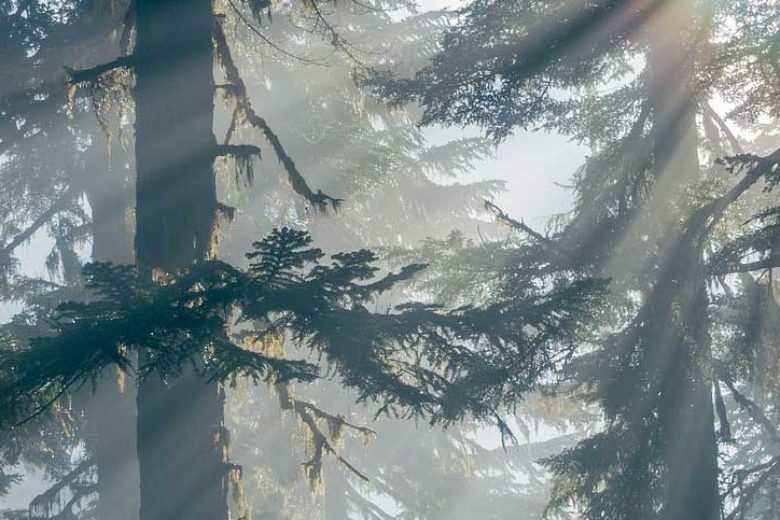 Whether staying with your pet or not, a visit to Keswick is not complete without heading out on the many walking and hiking paths in the area. Choose from a wide range of routes of varying difficulties. 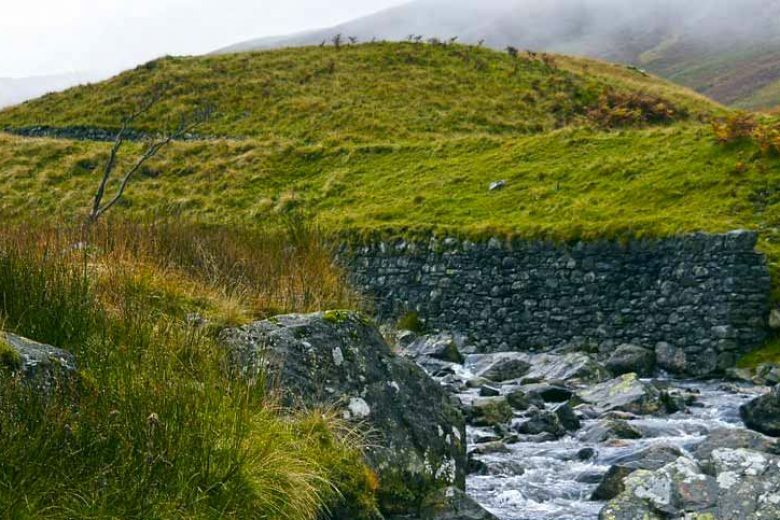 Cyclists have their pick of routes too in and around Keswick, with both gentle and challenging paths for road cyclists and mountain bikers alike.